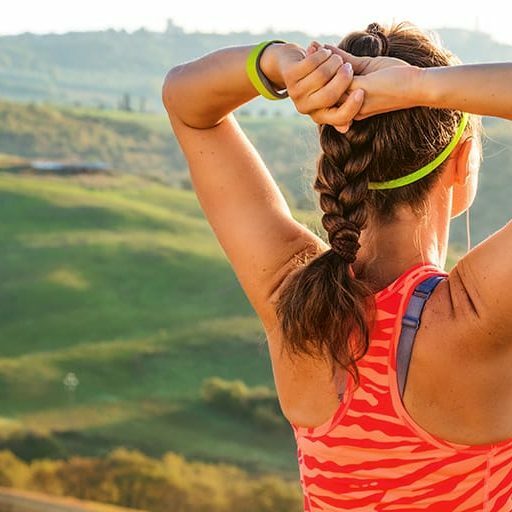 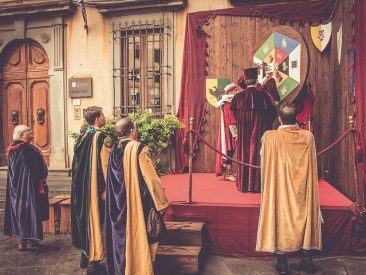 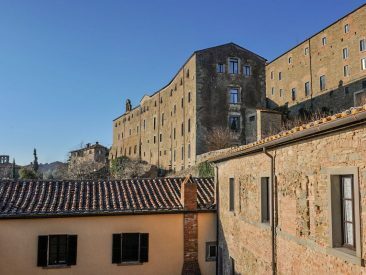 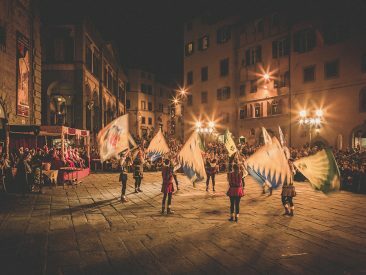 Welcome to Cortona, Tuscany, a crossroads of people and cultures with over two thousand-year-old history, where everything is related to history, culture and wellness. 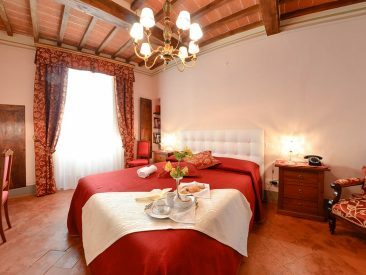 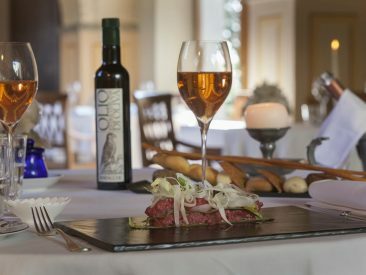 Here fine living is perfectly combined with local oenogastronomical specialties: the famous Chianina beef, typical local wines and an excellent olive oil. 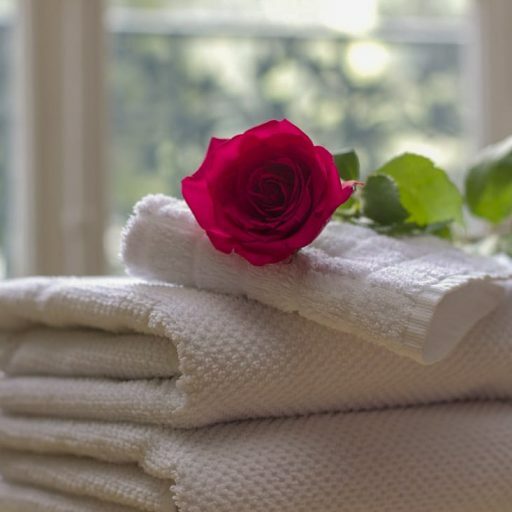 A culture of hospitality for an unforgettable vacation. 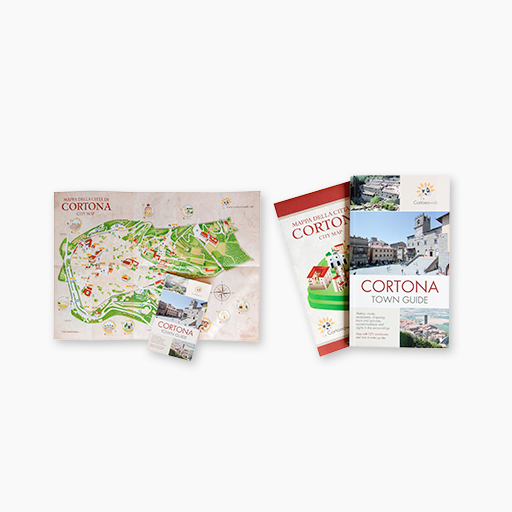 Follow us to find out what the town offers: tours, events and not-to-be-missed attractions. 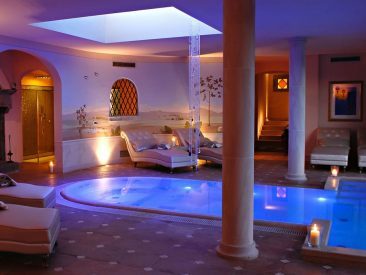 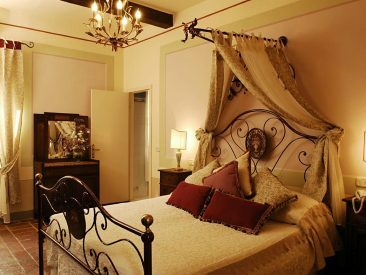 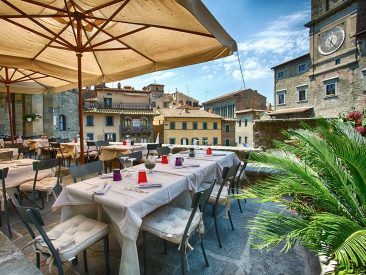 Here are some ideas and suggestions to make your stay in Cortona beautiful and unforgettable. 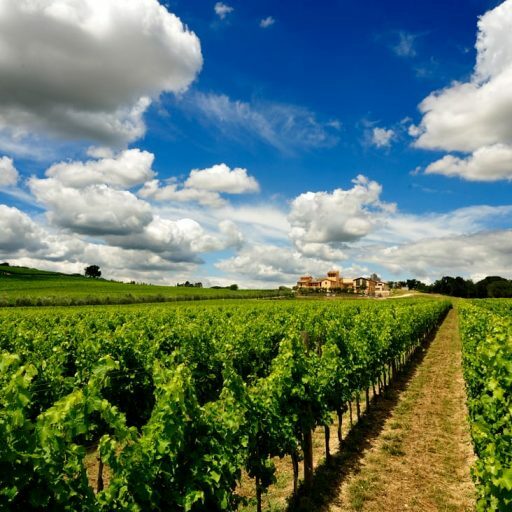 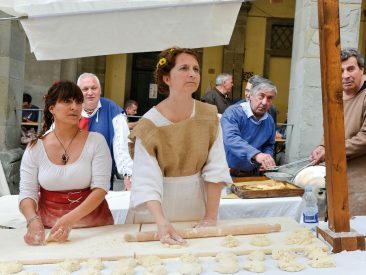 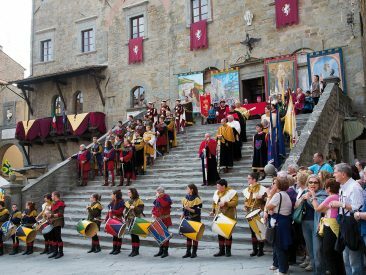 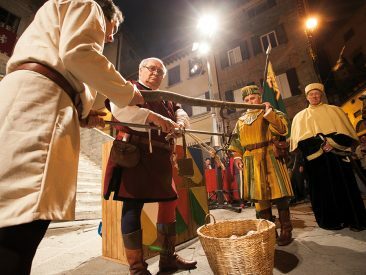 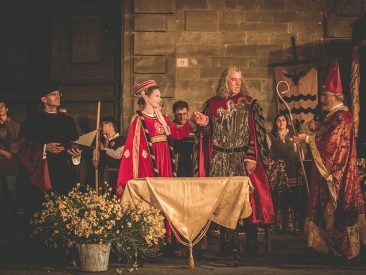 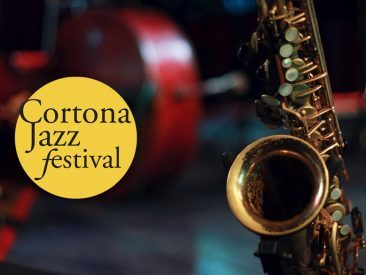 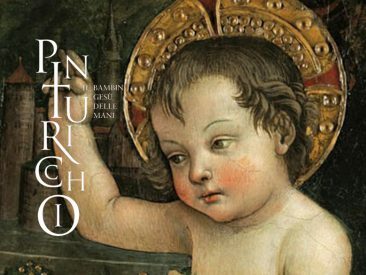 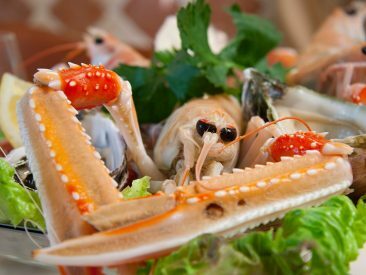 Tours and activities in Cortona and surroundings to meet the needs and passions of every tourist on holiday in Cortona. 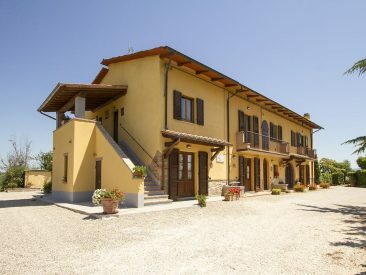 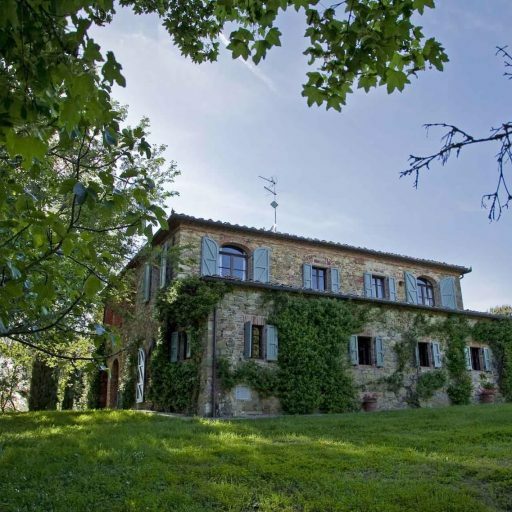 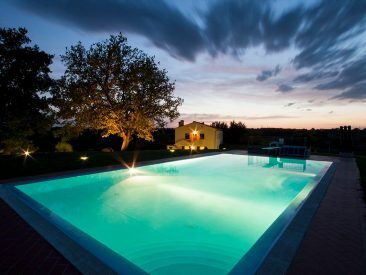 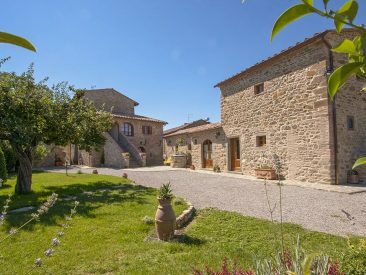 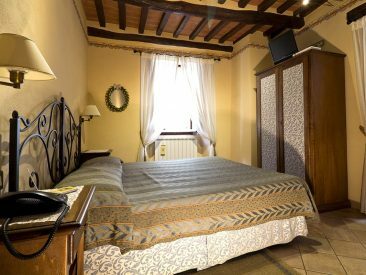 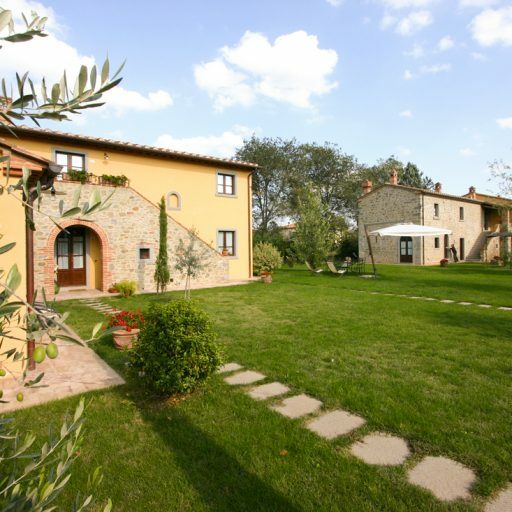 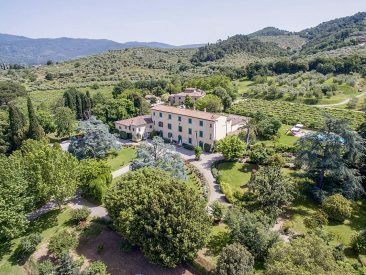 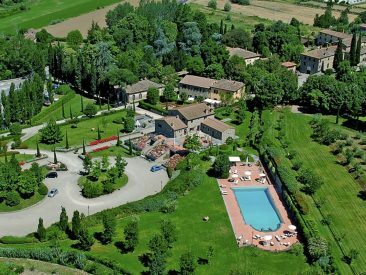 A Farmhouse with panoramically view fo Cortona surrounded by a garden and a wonderful swimming pool. 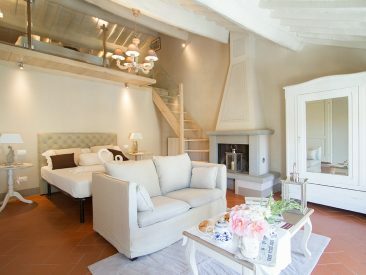 Thanks to careful renovation works, this traditional country house has been remodeled and divided into six lovely apartments. 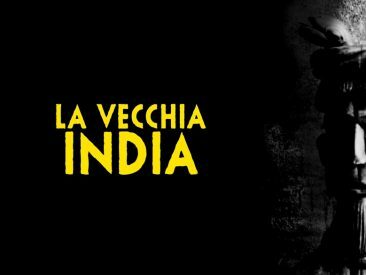 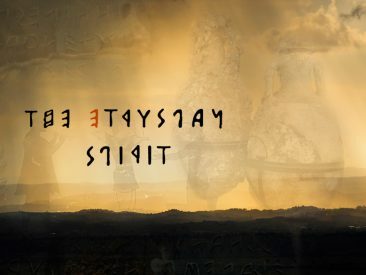 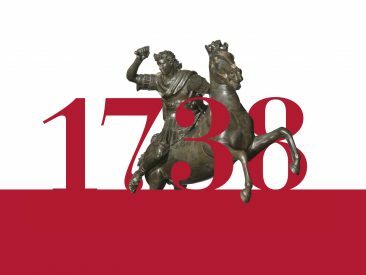 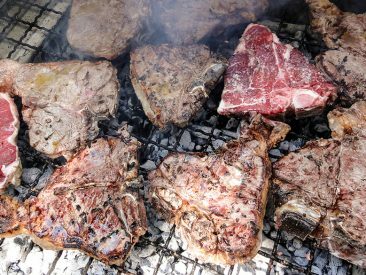 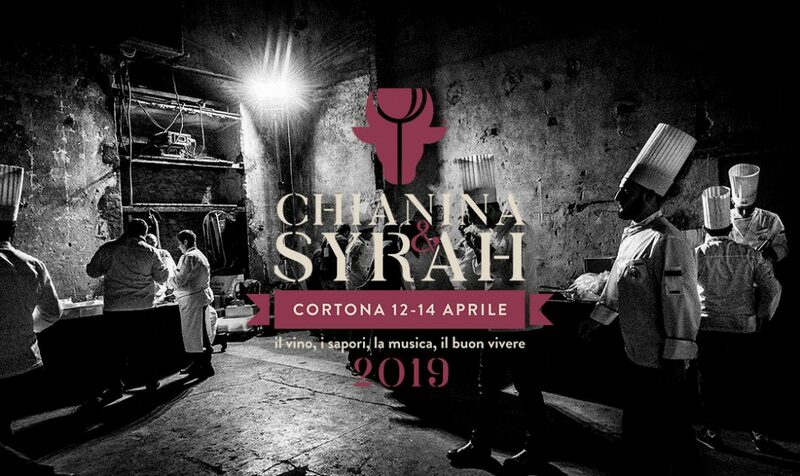 After the successful past editions, “Chianina & Syrah” is back, the awaited event focused on promoting two Valdichiana symbols: the Chianina breed and Syrah wine, two Tuscan good life icons. 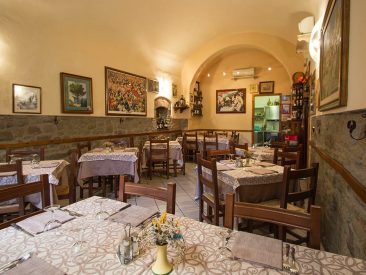 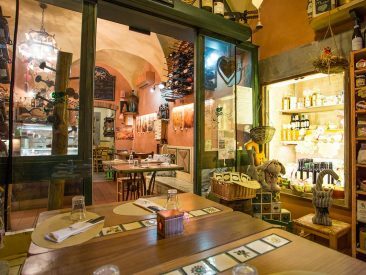 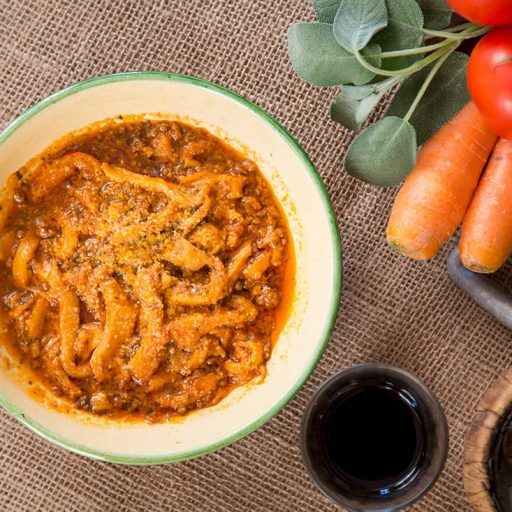 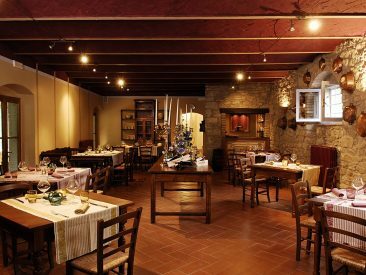 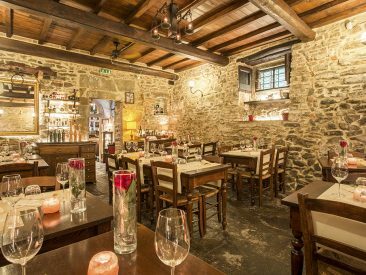 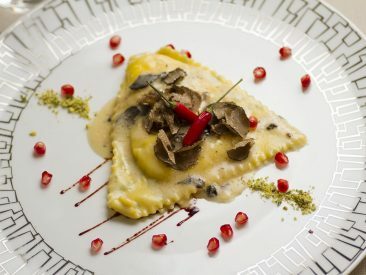 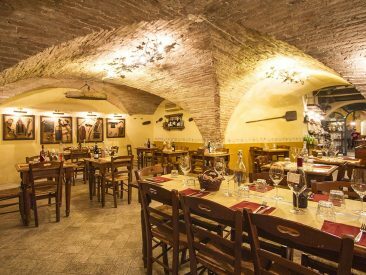 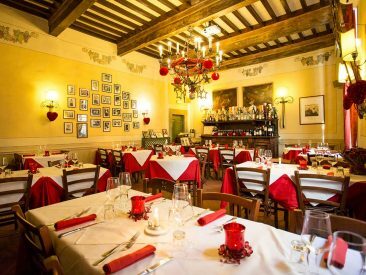 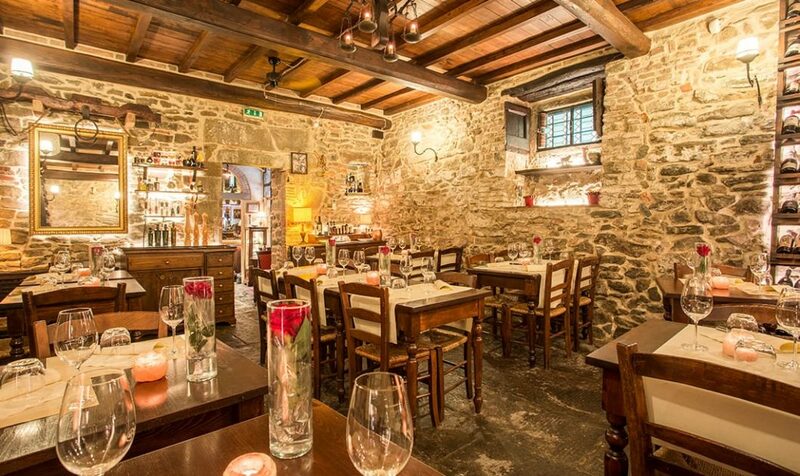 In a historic building in the historical centre of Cortona, La Bucaccia stands out for its quality, typical recipe and seasonality of ingredients, used for the preparation of dishes of Tuscan cuisine.